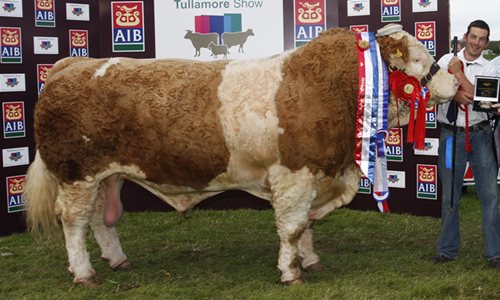 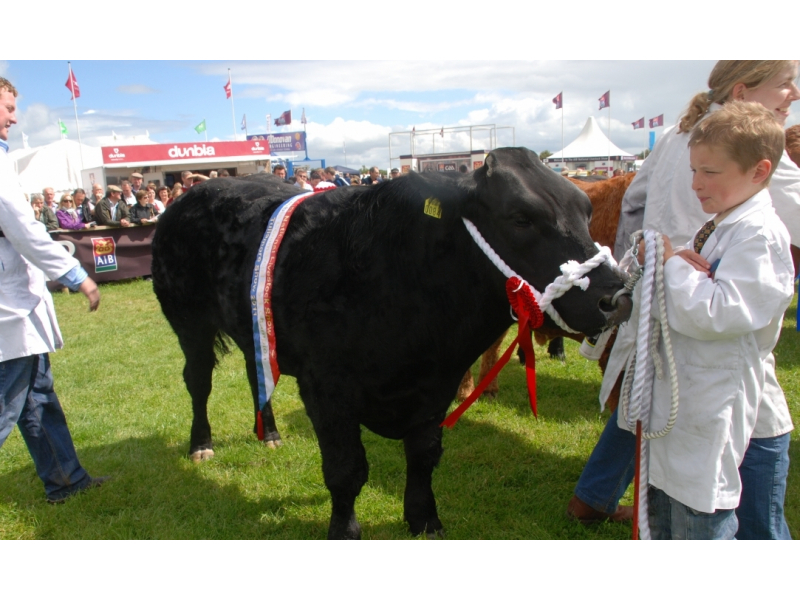 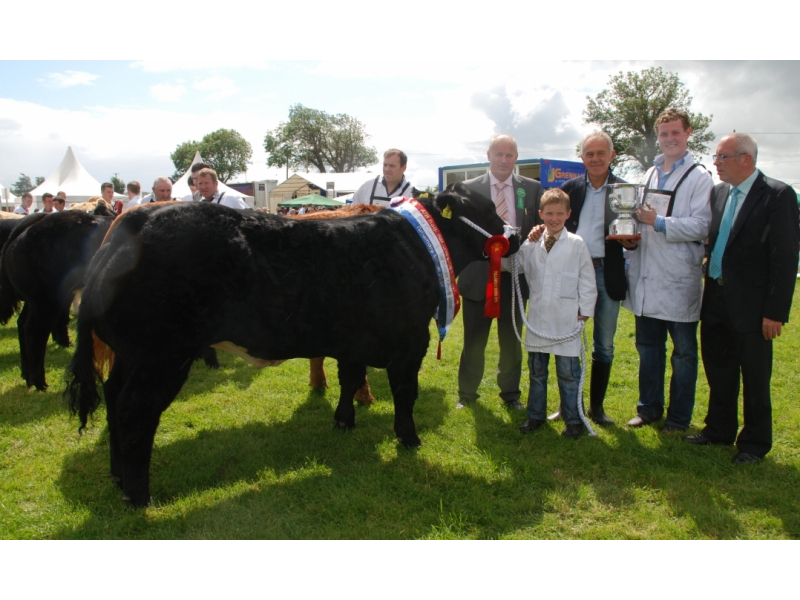 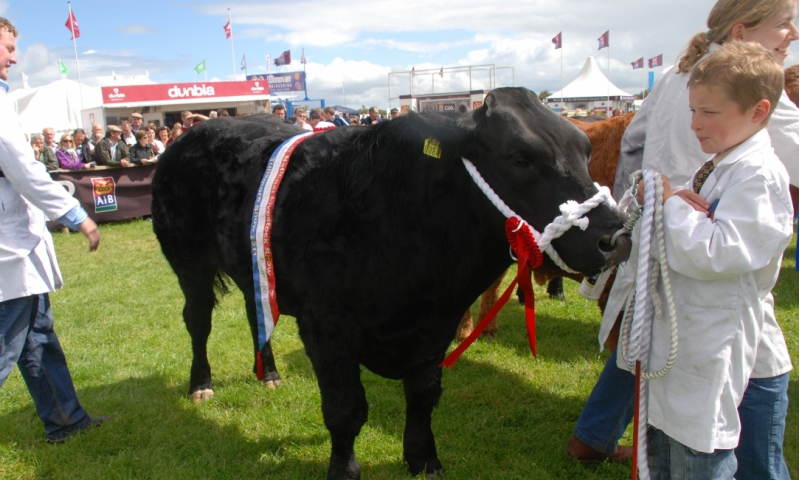 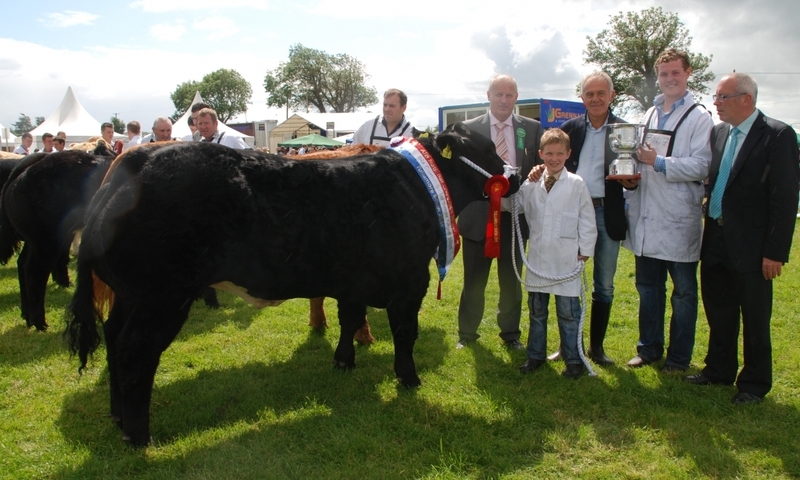 The Commercial Cattle have long been a favorite attraction, for both spectators and competitors at Tullamore Show. 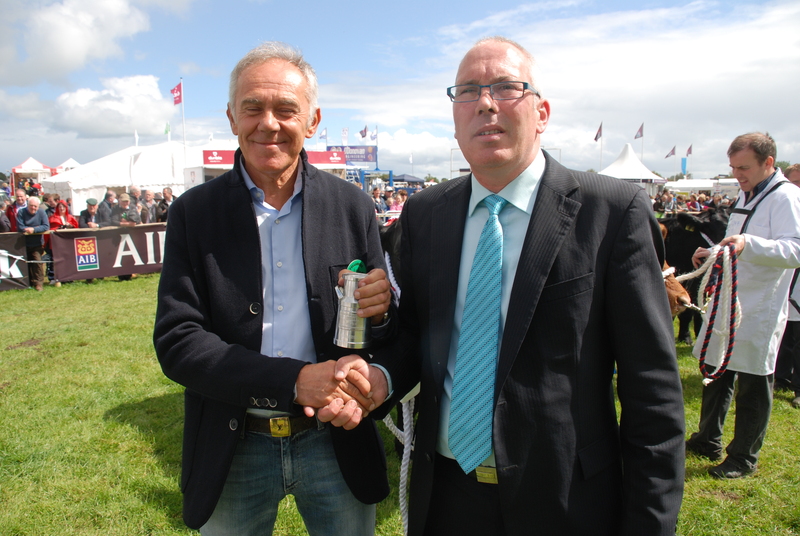 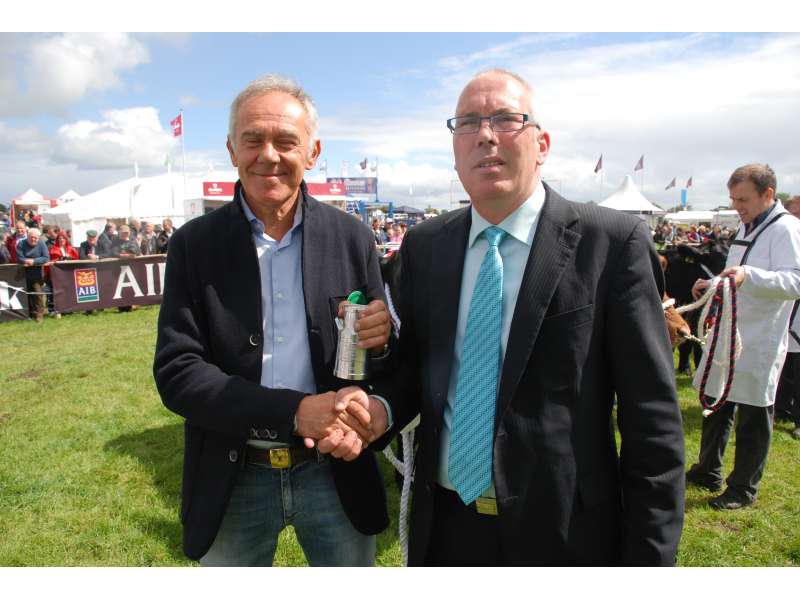 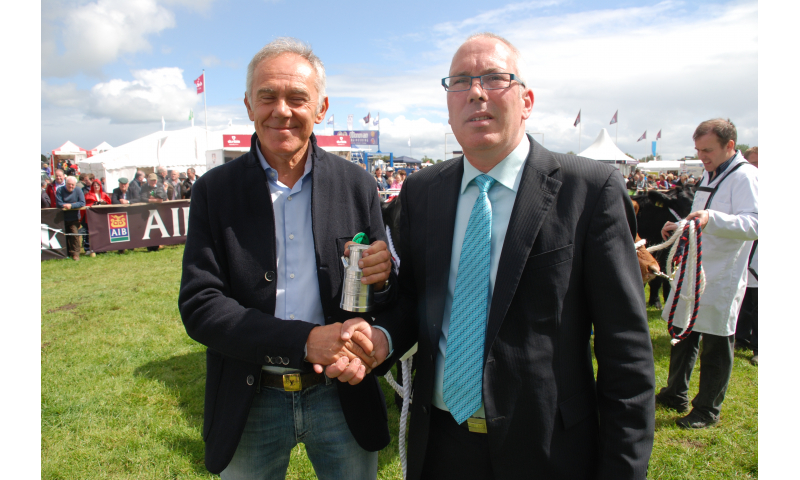 The Commercial Cattle section will operate in 2 rings to facilitate the 28 classes, carrying a prize fund of almost €20,000. 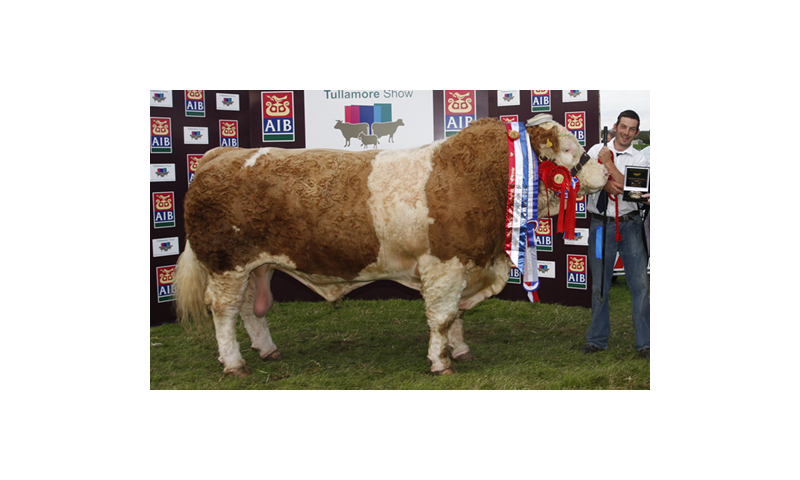 All the regular classes will feature in the commercial programme with one of the new elements being the Blonde D’Aquitane Golden Heifer Championship. 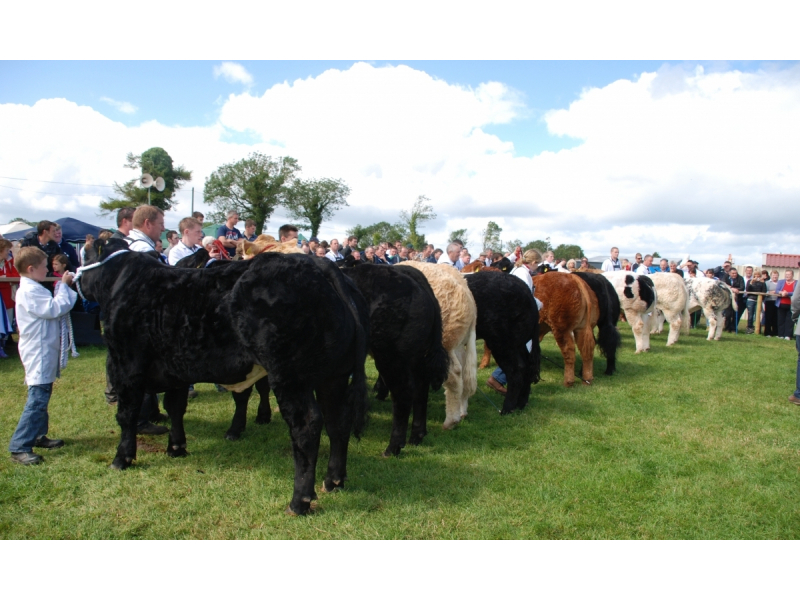 There will be 2 qualifying classes, one for Blonde x heifers up to 450 kgs and one for heifers up to 2 year old on show day. 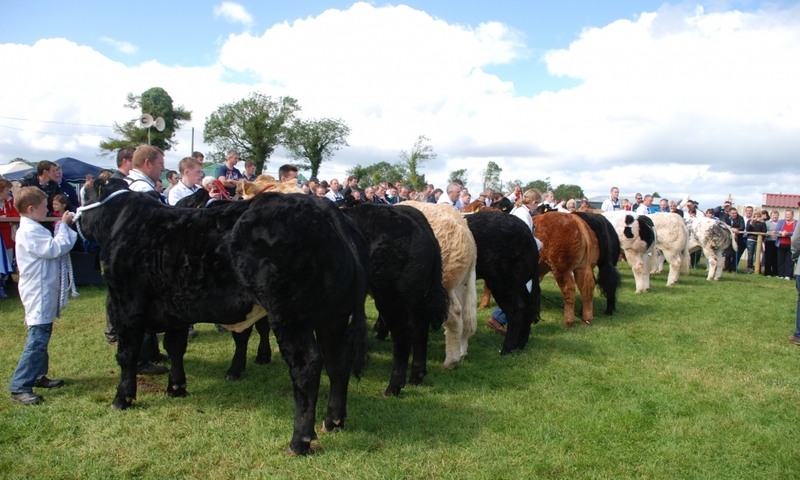 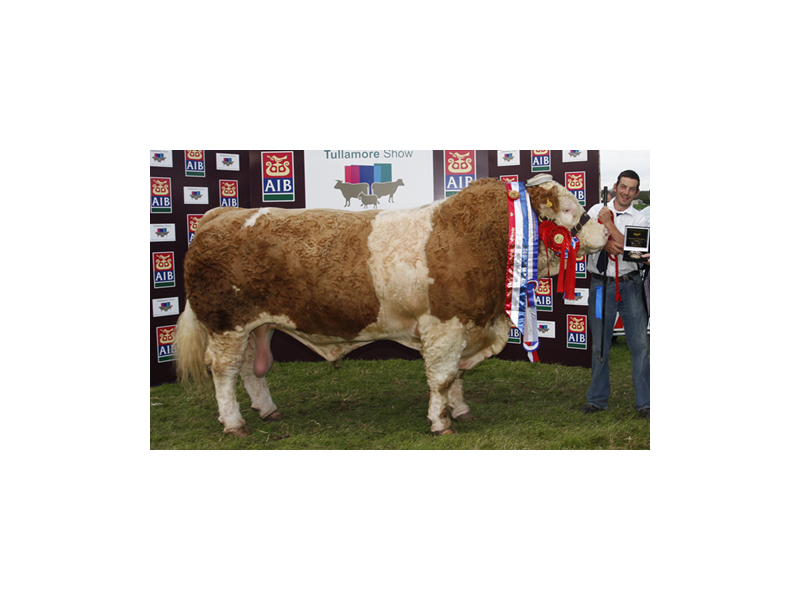 There will be €400 prizemoney for each of these classes but the heifer chosen as the overall champion of these classes will be purchased by the Blonde D’Aquitaine Society for €3,000 on the day, so owners must be prepared to sell the animal.